Do you have a material handling problem that “can’t be solved”? Let us know. We don’t shy away from your challenges – in fact, we embrace them. If products don’t exist yet, we create them. 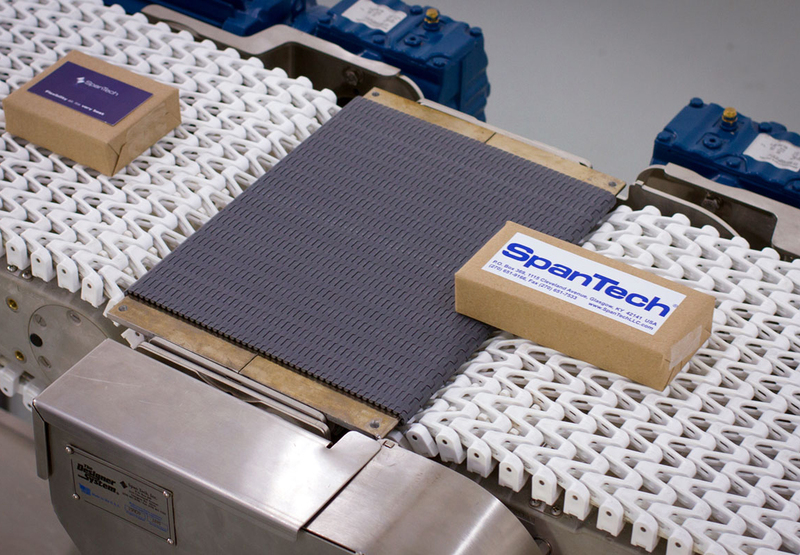 Span Tech thrives on making products to improve your business. We have a long history of confronting issues and finding the best possible solutions, including manufacturing efficient conveyors that run longer than the competition’s, minimizing downtime and maximizing ROI. Let us get you moving in the right direction. An Artisanal cracker maker from Seattle, Washington needed to Cool crackers longer along the conveyor system in a small footprint. Advanced Equipment Company and Span Tech created a 360-degree curved conveyor with only a quarter-horsepower motor. Our innovation philosophy starts with passion. Span Tech inventions mean better options on your line. Our engineers never stop working to improve the solutions we can give our customers. When the right option doesn’t exist, that’s when the fun really starts. 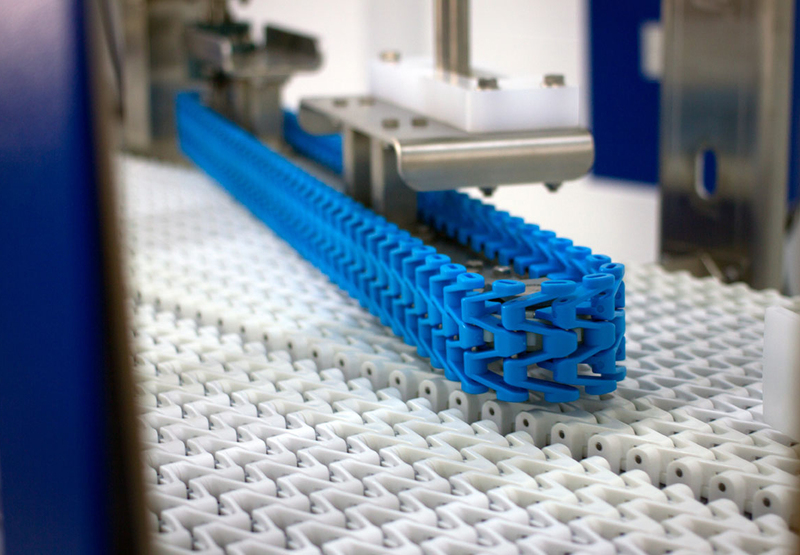 Our innovation is driven by our company-wide passion to manufacture conveyor products that are: durable, quiet, safe, clean, easy to maintain, easy to modify, efficient and customizable. We look forward to creating the best line you can imagine. We ensure your product moves efficiently. Not sure how your product would work on our systems? Let us show you. With our product testing abilities, you can run whatever you need to move through our systems, so you know exactly what to expect. We are so confident in our ability to move any product, we'll move yours through a identical test system at no extra cost. We'll even make a video, so you witness every twist and turn it makes.